Handle with care – may contain some major spoilers! Now, there’s so many deaths that we are still upset about, because they just keep killing off the good characters, don’t they. And by “they” I mean authors and writers and directors, in a very accusing tone. So, let’s get this party started. 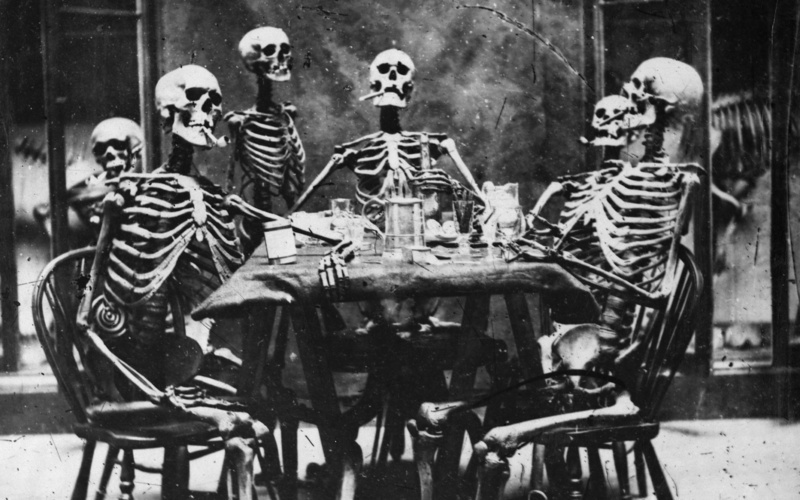 The guests have already arrived. Of all the really bad decisions they’ve made when it came to killing off characters, Charlie is the one that pissed us off the most. It was really, really unnecessary, and she was such an amazing character! We truly believe that they’ve made a mistake by killing her. She deserved so much better. We could rant about this a lot more and a lot more elaboratively, but we won’t. We’re angry; that’s the gist of it. Photo by Diyah Pera – © ©2013 THE CW NETWORK, LLC. ALL RIGHTS RESERVED. Her death killed me, more than Frodo. I read the books when I was as old as Katniss in the first books, and my sister was as old as Prim. I think it’s one of the reason I identify with Katniss so much. Anyway, when she volunteered for her sister, and then started a goddamn revolution that she really, really didn’t want, I thought about it, and I’d like to think that I’d start a revolution to save my sister (my brother too, of course). 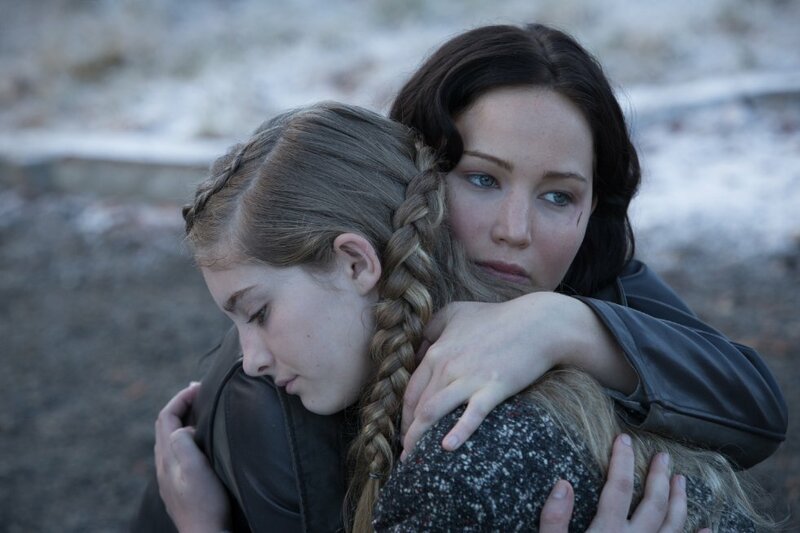 So when Prim dies, it just killed me. I’ve never cried so much over a character in a book or movie, ever. It’s so unfair, that Katniss went to such great lengths to save her little sister, and then lose her, and it was – basically – all for nothing. Also, I hate it when characters lose their siblings, cause it’s one of the worst things I can imagine. Of all the casualties of the war, Fred is the one that upset us most (with number 5 of this list). Not only because he’s such a great character, and George and Fred were always the ones to lighten up the mood without being too obnoxious, but because by killing Fred, she split up the twins. And, as I mentioned about, the thought of losing a sibling is devastating – but the thought of losing a twin (that none of us have, granted) is just unbearable. 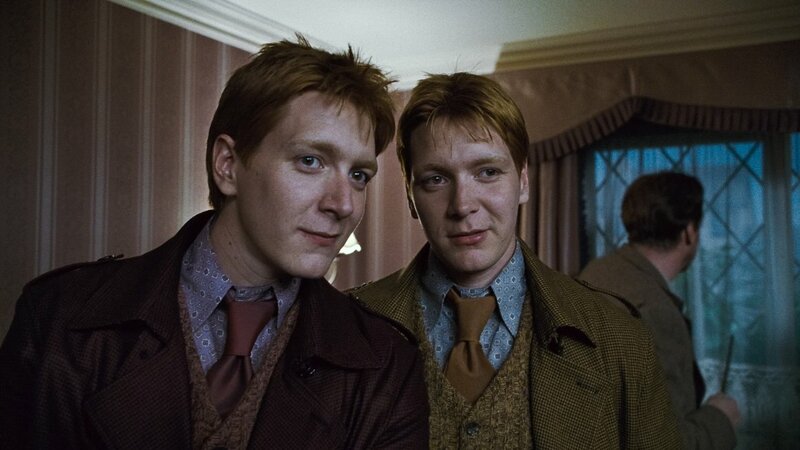 Fred and George had such a close relationship, and were always presented as a unity; the fact that J. K. Rowling took half of that entity away is just, well, upsetting, to say the least. 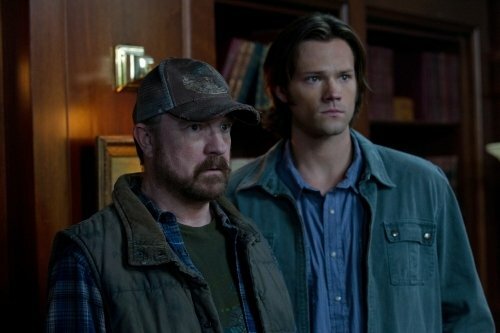 We loved Bobby, as a character and as a father to Sam and Dean. He may not really have been their father, but he was the father they deserved. And he seemed so… I don’t know, indestructible. And then he died and it sucked. And even though he came back for a couple of episodes in later seasons, we still wish he’d come back for good. The boys need him to keep their head in the game, and stop becoming demons or starting another apocalypse. Photo by JACK ROWAND – © ©2011 THE CW NETWORK, LLC. ALL RIGHTS RESERVED. 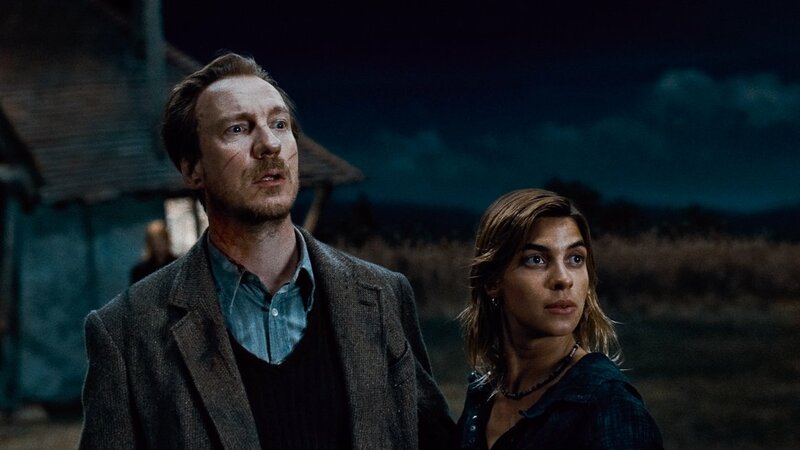 Even though we understand, from a literary point of vue, why J. K. Rowling killed Tonks and Lupin, it still stings that they had to die. He was the last Marauder, the last connection Harry had to his father, and the third father figure Harry lost. And another orphan? Was that really absolutely necessary? Sure, it rounds up the story, and shows that the war might be over, but there were still many, many casualties and that there’s going to be another generation of kids with one or no parents, but that doesn’t make it anymore sad. Plus, Lupin was an amazing character. 8. Have we mentioned Charlie? Awww Charlie why SPN why???? Haha, I have a feeling you’re pretty upset about Charlie’s death…I don’t blame you guys:( Really though, I’m that you mentioned Prim. I honestly didn’t think to mention her because I actually have lost a sibling and it’s the worst pain I’ve ever experienced. I think it’s completely unfair that the whole story existed because Katniss wanted to save her sister, but lost her in the end anyway. Definitely a good choice for this week’s prompt. It just breaks my heart to even think about how Katniss wanted to save Prim so bad, and ended up losing her. I loved their relationship. I’ll agree that Bobby’s death had me sobbing like a baby, but in a way… He had a good death. As strange as that sounds. I don’t know, maybe it was because the writers devoted a whole episode to him and treated his death with … Is integrity the word I want to use. It killed me, but it seemed to fit within the overall story I guess. Charlie’s death… Just so unnecessary and abrupt and…. I’m just angry. Not even sad really, just OUTRAGED at the writers.